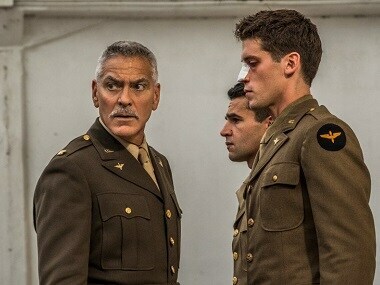 Catch-22 also stars Hugh Laurie, Christopher Abbott and Giancarlo Giannini among others. 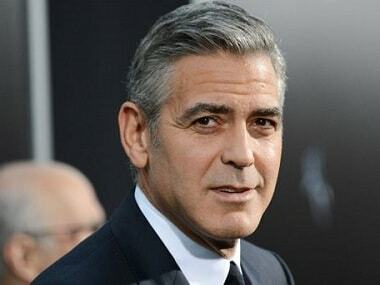 George Clooney hurt his leg when a Mercedes car allegedly turned without giving right of way and collided with his scooter. 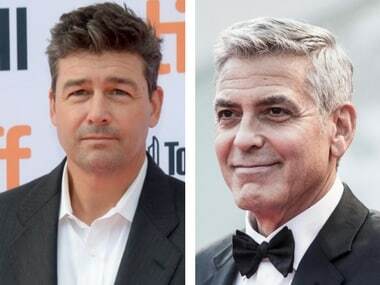 Kyle Chandler will portray the character of Col. Cathcart, a role originally set to be played by George Clooney. 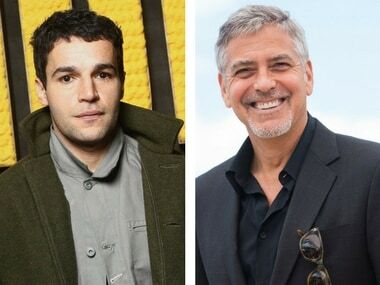 Christopher Abbott has been roped in to to play the lead role in the Catch-22 series adaptation also starring George Clooney. 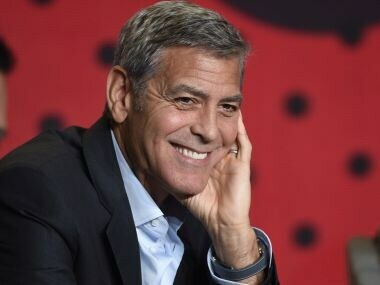 Hulu said that the Clooney-led six-part Catch-22 series will go into production in 2018. 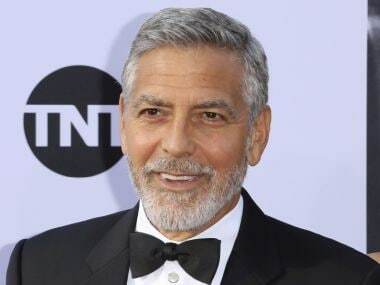 Actor George Clooney will direct and star in the drama miniseries Catch-22, making his return to television after 20 years. 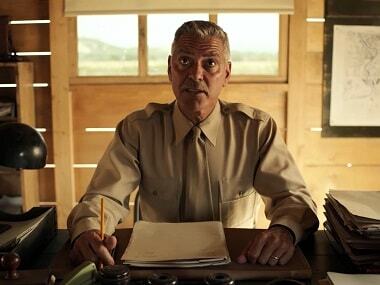 #BuzzPatrol #George Clooney #Joseph Heller #Catch-22 #NowStreaming #Now Streaming #E.R. 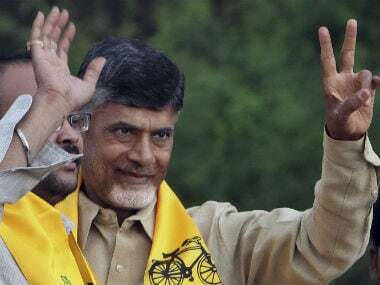 With passions rising among the Kapu community (27 per cent of Andhra's population), it is a risk Chandrababu Naidu cannot afford to take. 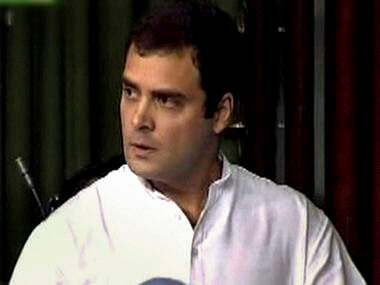 The innumerable parodies, spoofs, stand-up comedy spots etc over the last five years stand as testimony to the fact that Rahul Gandhi's way of thinking has become a national joke. Catch 22: Microsoft Xbox One or Sony PlayStation 4?